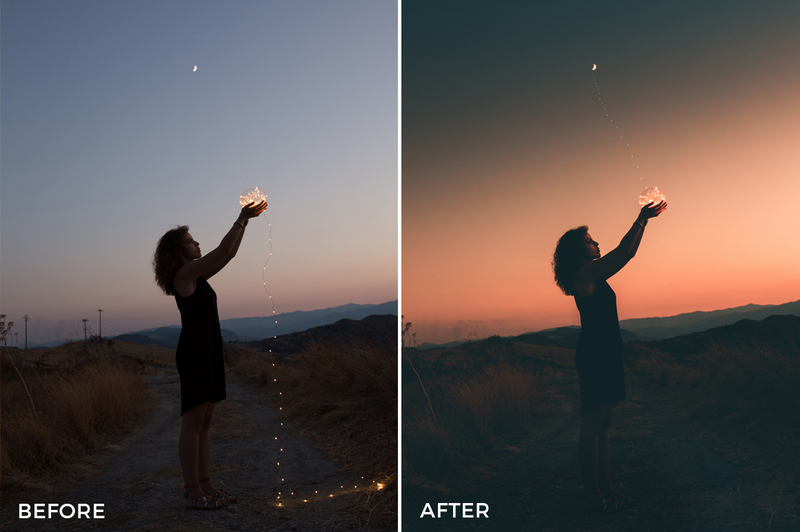 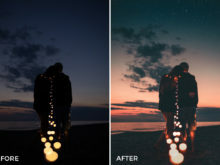 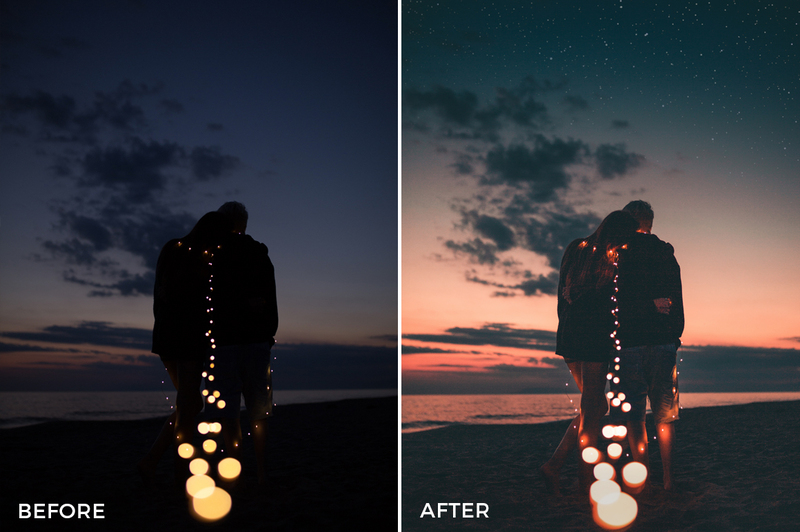 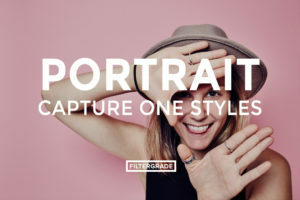 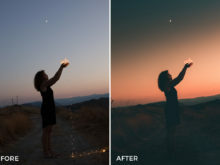 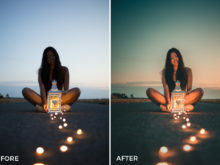 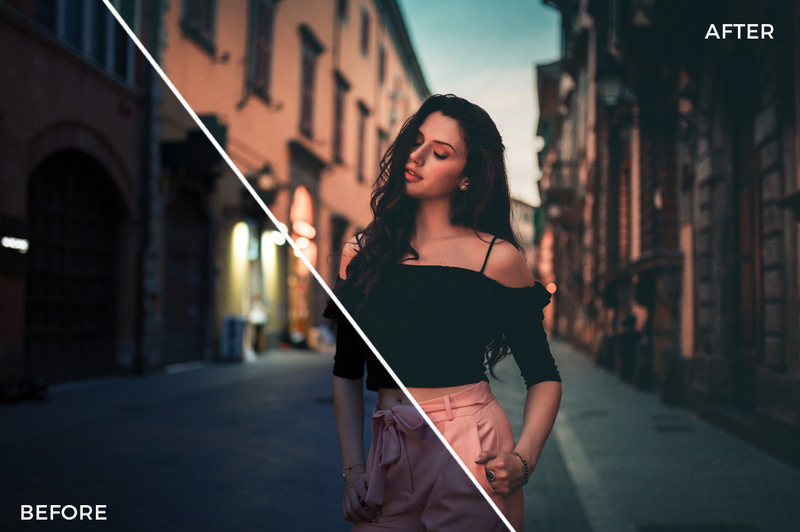 Francesco created these portrait filters to help add a detailed touch to your photos taken with models and friends! 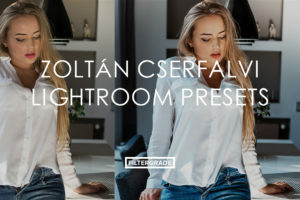 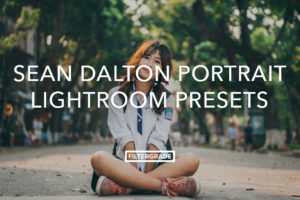 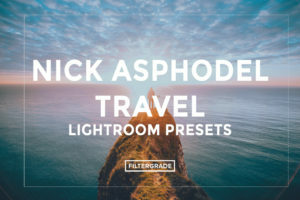 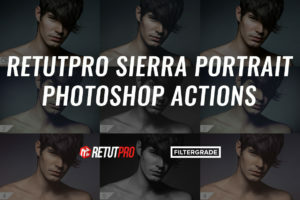 He produced a wonderful set of effects that will help you reach the perfect look for your portraits, no matter who the subject is. 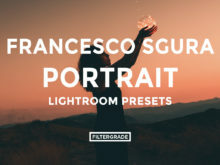 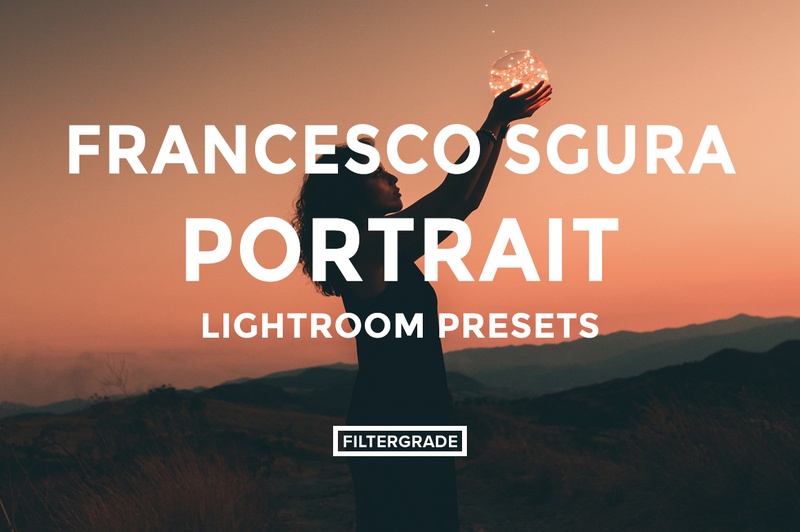 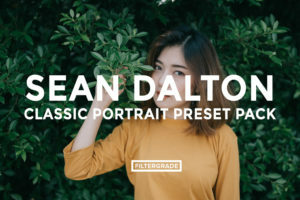 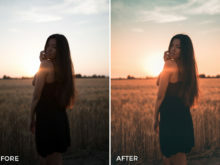 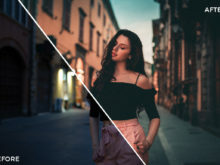 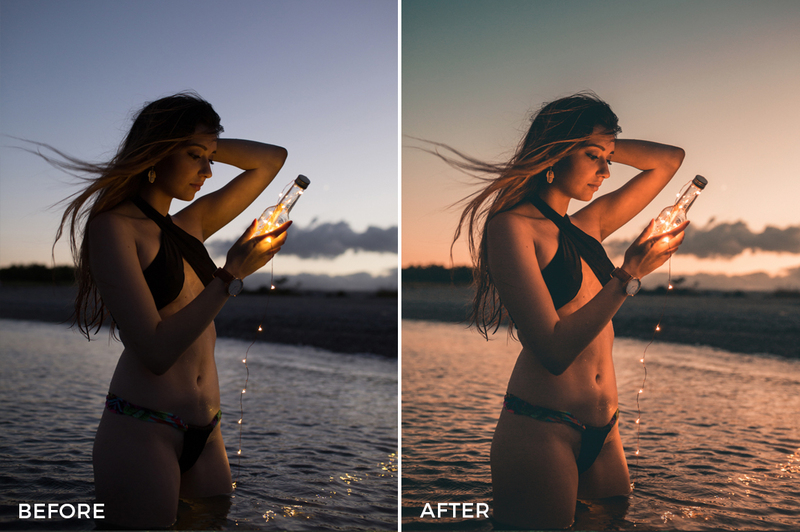 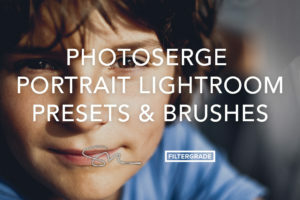 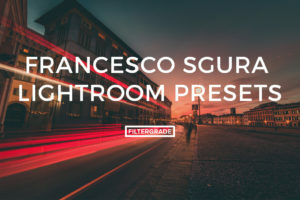 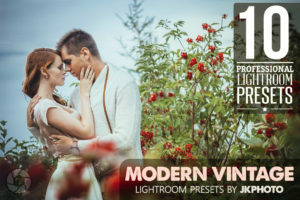 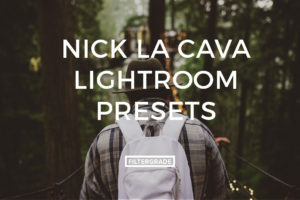 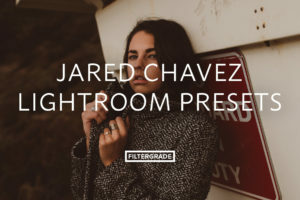 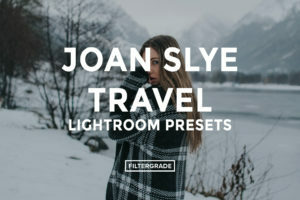 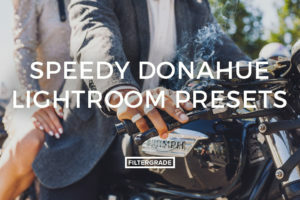 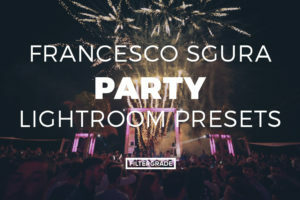 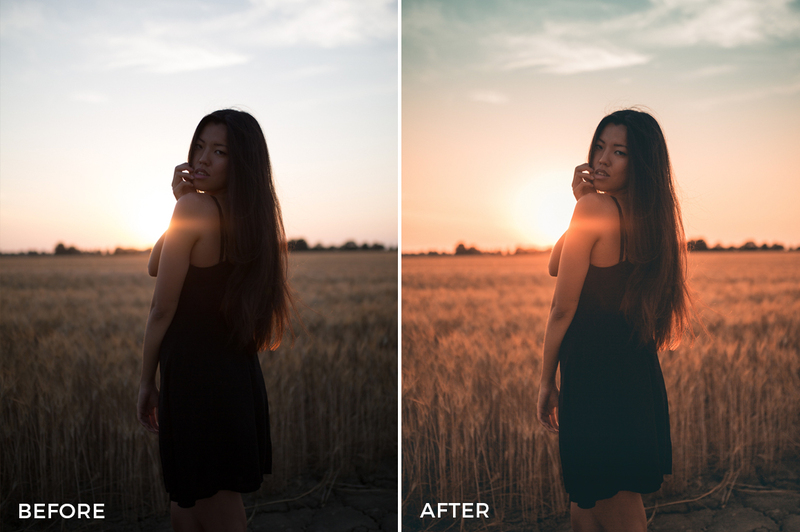 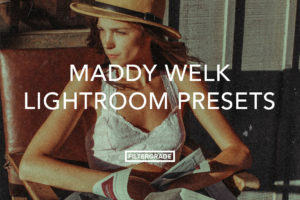 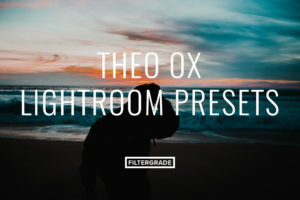 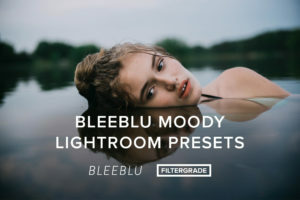 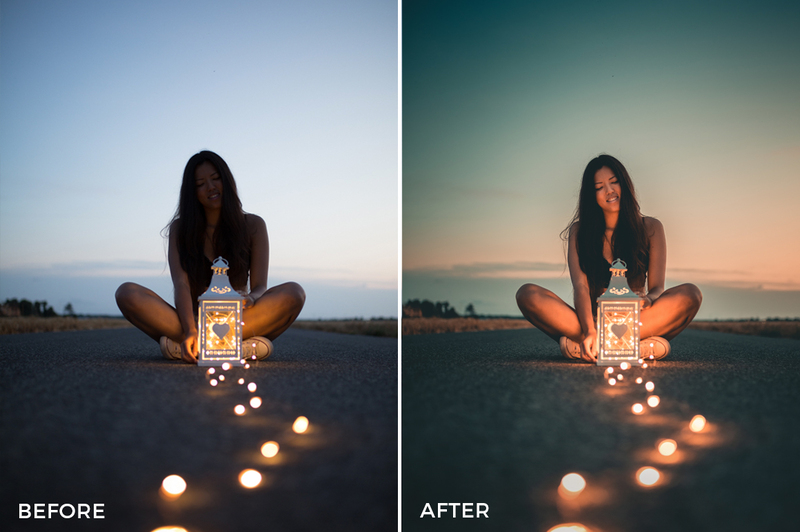 Improve your portrait edits with these presets from Francesco Sgura.